Based in Yongkang, China, we are a diligent manufacturer, exporter and supplier of Diamond Single Row Cup Grinding Wheels. 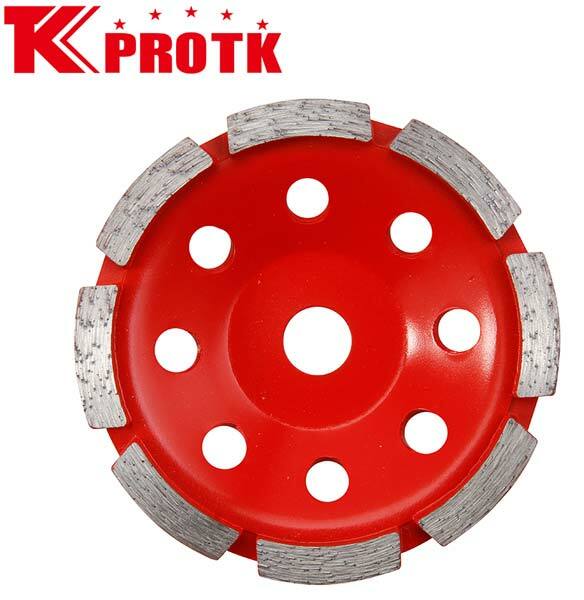 The Diamond Single Row Cup Grinding Wheels have application of grinding and polishing in the industries of granite, concrete and concrete products, marble, masonry materials and all kinds of natural stones. The product has six sizes in the range, namely as, 4, 4.5, 5, 6, 7 and 9.